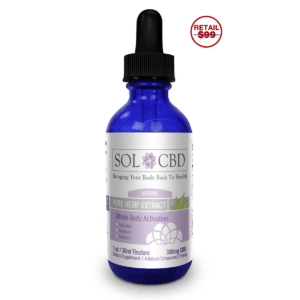 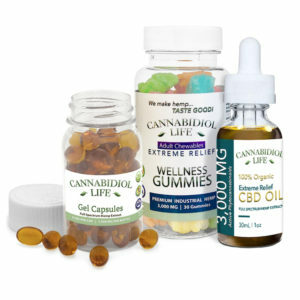 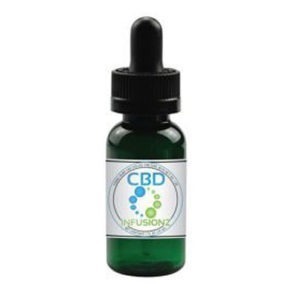 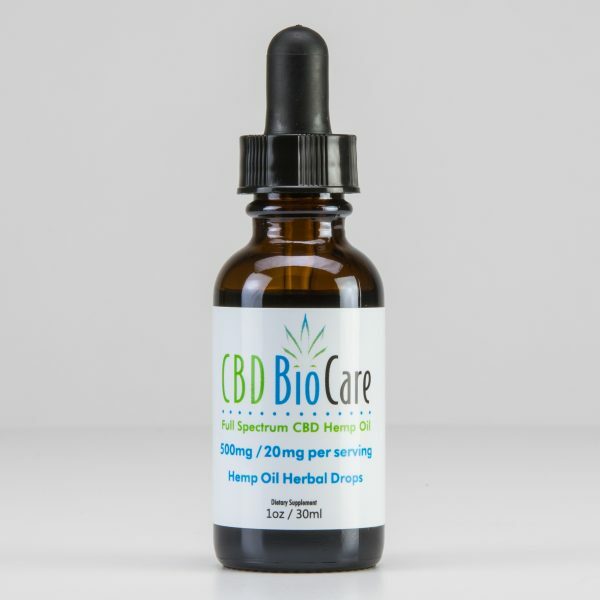 In addition, our CBD is full spectrum which means all of the cannabinoids are present. 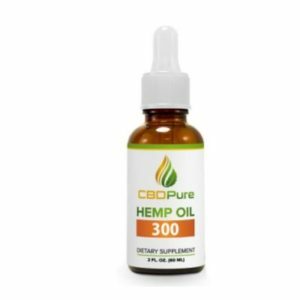 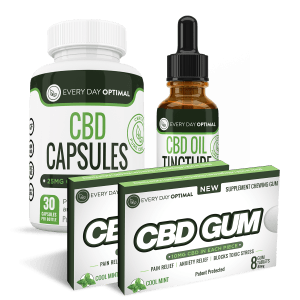 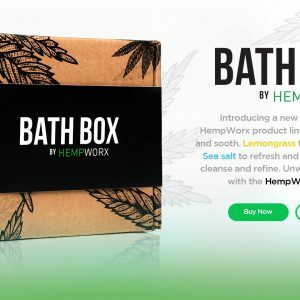 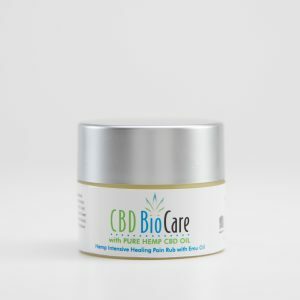 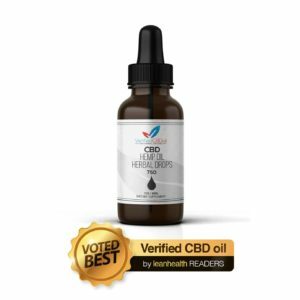 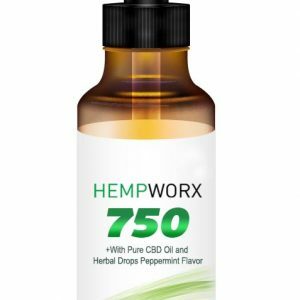 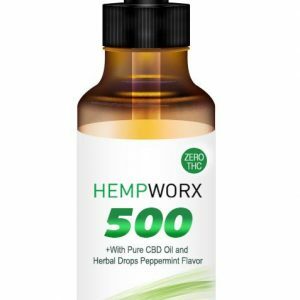 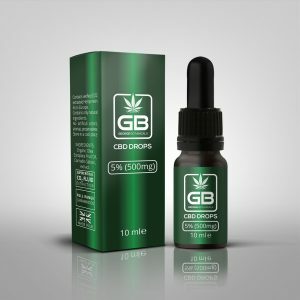 Plus, our oil is is extracted from the flowers and leaves of naturally high CBD hemp plants which are carefully grown to produce the best quality CBD oil available. 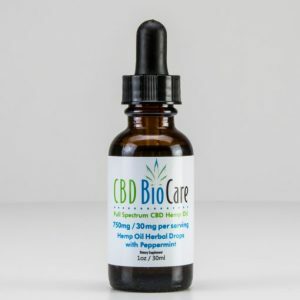 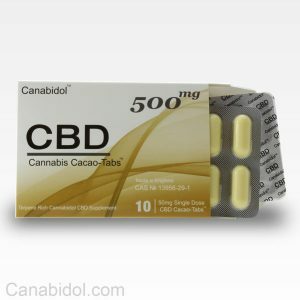 Experience the difference with CBD BioCare, the name you can trust. 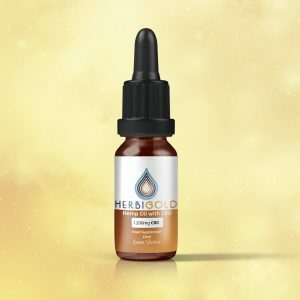 We would also love to connect with you on our Facebook Page.